One of the best parts about Summer is being outside in our environment. Unfortunately, the sun, humidity, chlorine, and salt can all cause damage to both your skin and hair. Fortunately, Aveda has developed products full of plant-powered solutions to help protect and restore your hair and skin. Find the right purescription™ that’s right for your particular needs. 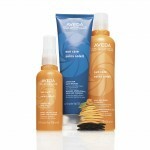 We have over ten powerhouse products that are ideal for your summer needs from control force™ firm hold hair spray, sun care protective hair veil, sun care after-sun hair masque, sun care hair and body cleanser, foot relief™ replenishing body moisturizer, smooth infusion™ style-prep smoother™, inner light™ mineral tinted moisture spf 15, uruku bronzing ritual set and nourish-mint™ re-hydrating lip glaze. We have you covered from head-to-toe this summer. 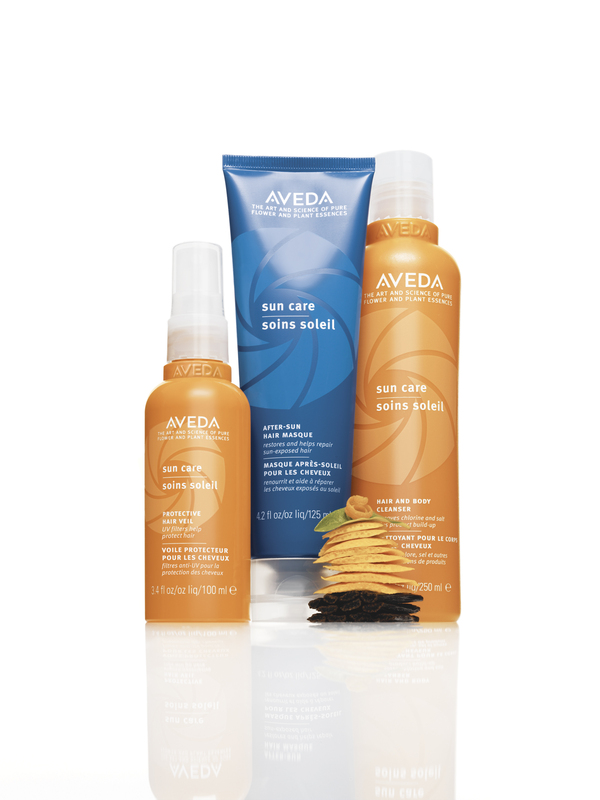 Many people think that naturally derived ingredients don’t perform as well as synthetic chemicals – but Aveda is all about high-performance. You can count on our solutions for summer when the elements are trying to do their worst on you. Even when the pressure is really on, our products perform. Give it a try for yourself. We know you’ll love it. Just click the link below to purchase products right from your home. A 24 hour phone cancellation is required prior to your appointment. Children are not permitted in the salon unless they have an appointment. The Essentials Salon 201 Center Street (Grand Center Station) Salamanca, NY 14779 Call (716) 945-1655 for an appointment. Website By: Yellow Farm Studios | Atlanta Web Design | Buffalo Web Design | ©2019 The Essentials Salon. All Rights Reserved.